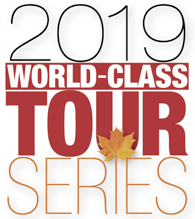 Get an in-depth look at how CenterLine used value stream mapping and customer focus in the design and build of its new Greenfield facility during the AME Canadian region world-class tour series. Everyone's job at CenterLine is focused on the need to identify priorities to drive improvement. 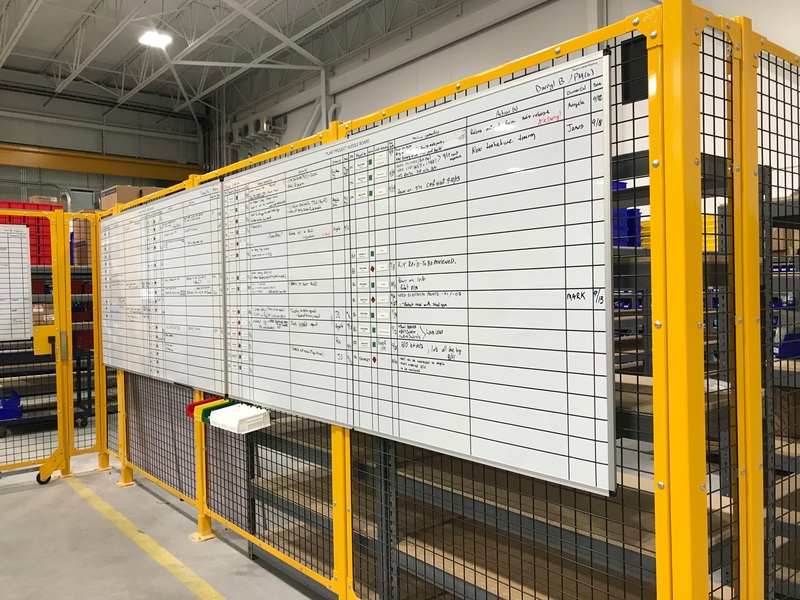 On this tour, you will see how CenterLine uses tiered huddle boards to enhance communications and minimize the need and duration of meetings. 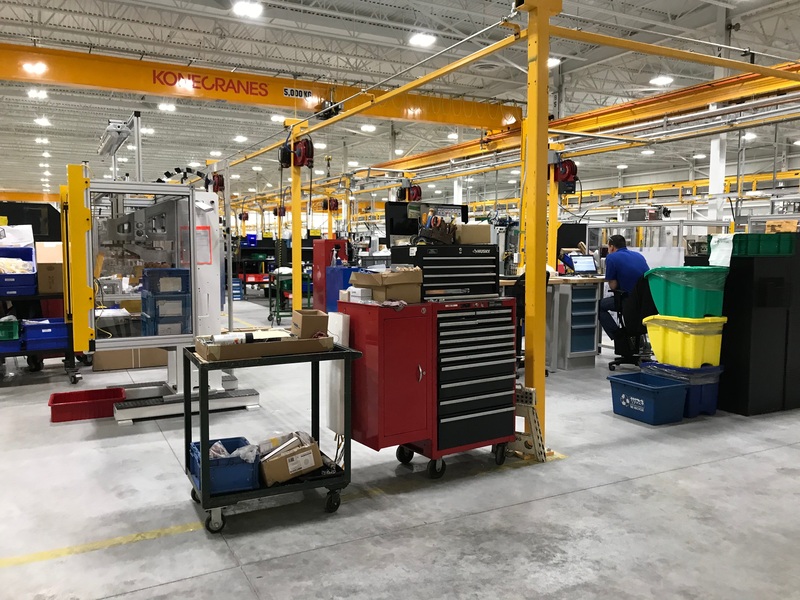 Learn why motivation and engagement of people are the two underpinning factors in CenterLine's lean management system. 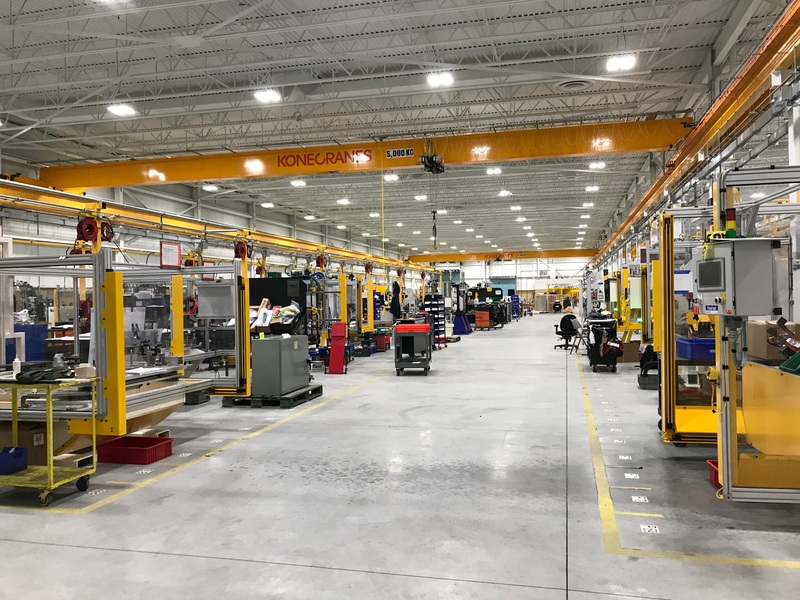 Discover how a focus on value stream mapping and protecting the core of its business resulted in a successful design and build for its new Greenfield facility. Experience a highly effective idea suggestion program that you have to see to believe! Each tour in the series will include an onsite introduction, facility tour and a question and answer session. You will be guided by practitioners that have gone through the lean transformation process. Send your team and let them witness the power of continuous improvement! You can become an AME member during the registration process for $150 per year and obtain the discounted AME member rate for this event. Your membership will also entitle you to a registration discount for all future AME conferences, seminars, workshops and webinars for one year. Additionally, you will receive a subscription to the award-winning Target magazine and much more. Payment or purchase order must be received by the AME office five days prior to the event start date. If no payment or PO number is received, you will be asked to pay with a credit card or check at the event before entry. Cancellation Policy: Enrollment fee less a $100 non-refundable registration charge will be refunded up to one week before the event. Substitutions may be made up to three days prior to the start of the workshop. Notes: This event may be cancelled by AME for any reason. AME is not responsible for incidental costs incurred by registrants. By registering for this meeting, I hereby acknowledge and agree that AME or its agents may take photographs of me during events and may use those photographs for AME’s purposes, including but not limited to news and promotional purposes, without further compensation to me. Register three or more people and get 25% off each registration!